A visit to the hot water spring on the road to Tawang from Dirang is a relaxing and rejuvenating experience. The water is rich in sulphur, which makes it rich in medicinal properties. Thus, it can cure you from all types of diseases. 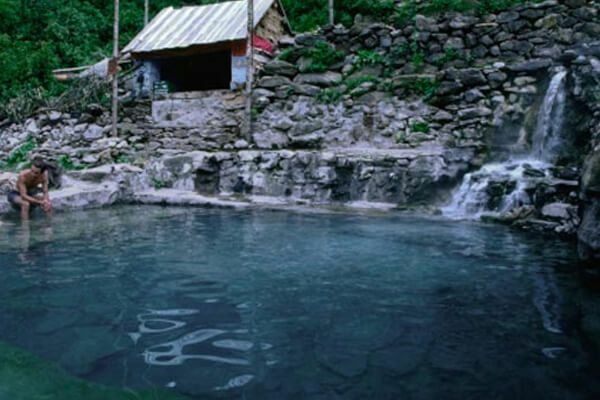 The hot water spring attracts good number of people from across India. Hiring a cab is the best way to reach Dirang. However, the Dzong can only be reached by climbing stone stairs. Witness the amazing architecture of stone houses here. Apart from it, one can go for sightseeing of Hot Springs, Kalachakra Gompa, Sangti Valley and National Research Centre on Yak. The months between November and February are the best time to visit Dirang as the weather becomes extremely pleasant during this period.